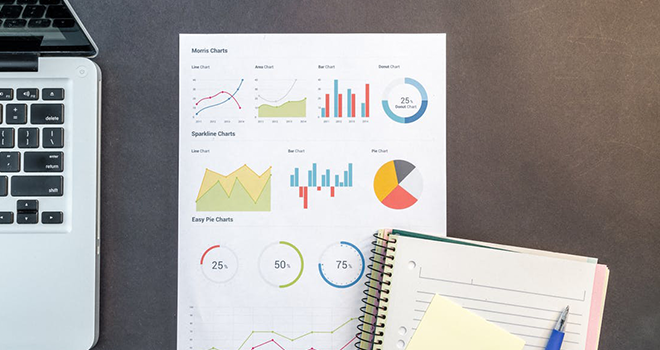 The Association for Savings and Investment South Africa (ASISA) recently released the Collective Investment Schemes (CIS) industry statistics for the third quarter ending September 2018. Besides the stock market volatility, a troubled economy and the turmoil in emerging markets, local investors still committed a healthy R54 billion in net inflows to the industry. These inflows pushed the total net inflows for the 12 months to the end of September 2018 to R112 billion. Year -on-year there has been growth as well. According to Sunette Mulder, senior policy adviser at ASISA, portfolios in the SA Interest Bearing sector (Short Term and Variable Term) were a firm favourite with investors, attracting the bulk of the net inflows for the 12 months to the end of September 2018. SA General Equity portfolios also recorded strong net inflows, whilst SA Multi Asset portfolios on the other hand continued to decline in relative popularity. Mulder mentioned that 29% of the inflows into the CIS industry in the 12 months to the end of September 2018 came directly from investors. Intermediaries contributed 32% of new inflows, linked investment services providers (Lisps) generated 21% of sales and institutional investors like pension and provident funds contributed 18%. Click here to download the ASISA media release.